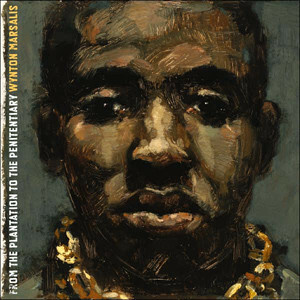 Wynton Marsalis isn’t the biggest rap fan. In fact, he pretty much detests the whole genre and said it’s more harmful to Black people than the Confederate monuments removed in New Orleans last year. He shared that opinion on Jonathan Capehart’s “Cape Up” podcast, and it’s one he’s been expressing for over 30 years now. The 56-year-old also questioned why people would still like rap music after seeing how its influenced parts of the Black community. For years now, Marsalis has used his music to take on racial and social issues, like in his composition of “Blood on the Fields,” which he won a Pulitzer Prize for in 1997. However, Wynton did have something positive to say about Childish Gambino’s “This is America” and said he “applauded his creativity.” But in the very next sentence he took back the compliment and accused the rapper of challenging something that he portrays on some level. Later, the trumpeter was asked about Kanye West saying that slavery was a choice, and it’s a statement that he just doesn’t take seriously.